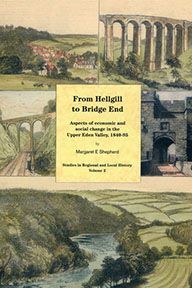 In this comparative study, the experience of the people who lived in nine north Westmorland parishes during the Victorian period has been examined. 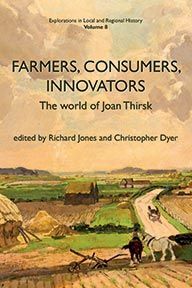 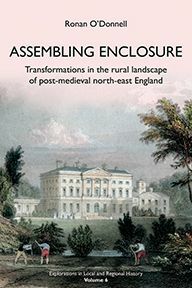 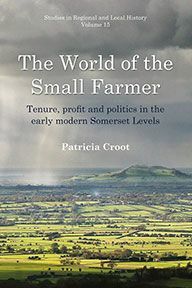 Based on detailed analysis of six census enumerations, together with other documentary evidence, the work gives a unique insight into the developing economy and reveals the contrasts between neighbouring rural parishes. 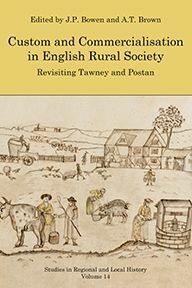 The book explores culture and social life including religion, education and leisure, transport, the local economy, agriculture and migration.